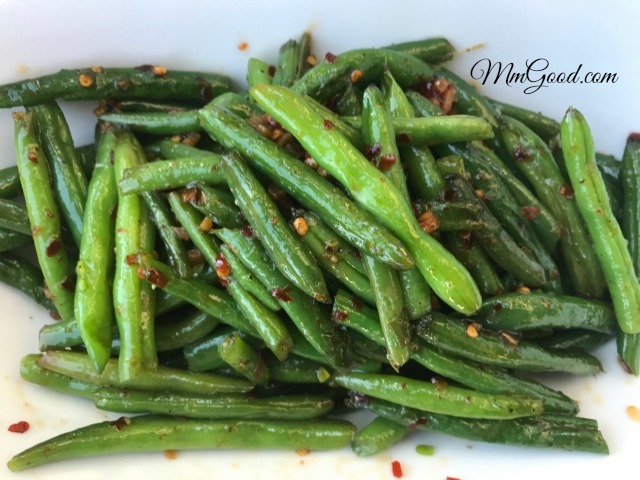 I always say “green beans are the perfect side dish for any meal”. 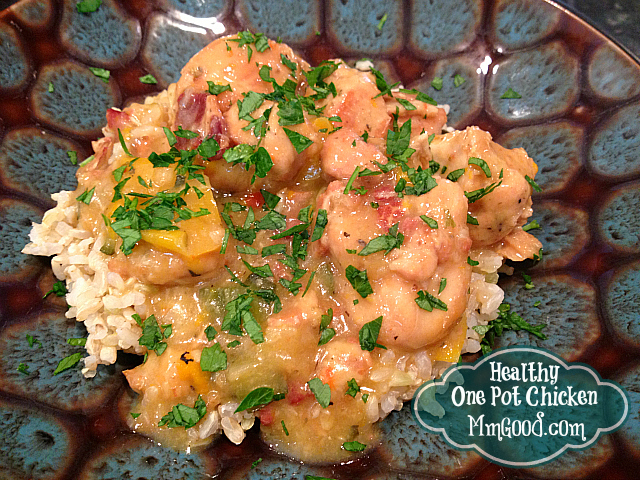 They are healthy, reasonably priced, it’s currently in season and can be served hot or cold! 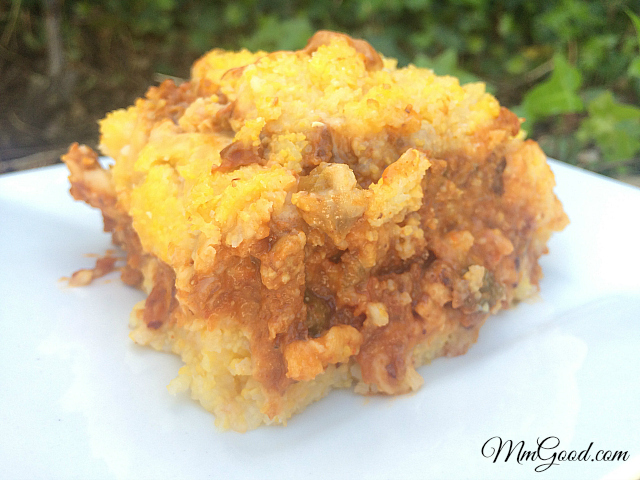 Tamale pie can be made so many different ways, most of the recipes I had found use tortilla as the tamale part and layering it like a lasagna. For my recipe, I use prepared polenta instead of the tortilla as traditional tamales use masa. This is one of those “don’t knock it until you try it” kind of a recipes as it is a gluten free pasta casserole which doesn’t sound yummy but it is amazing if I must say so myself. 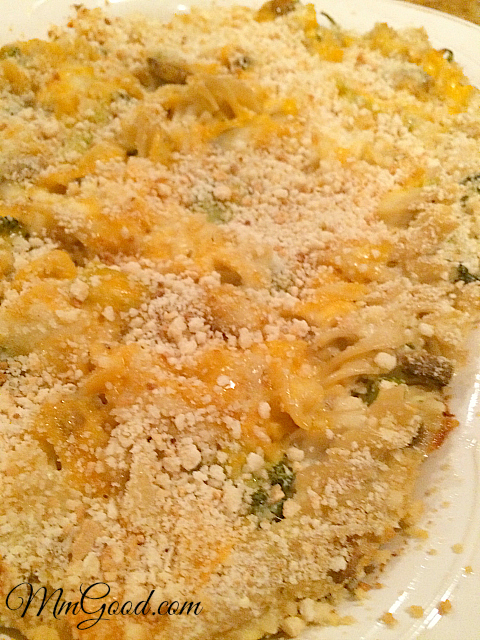 I have many friends who are gluten free and while I always try to modify my recipes to accommodate them, I never really went to any extremes in creating a dish, like my gluten free pasta casserole…until last Thursday. Last Friday I was in charge of making pasta for my daughter’s soccer game. For all the home games the team asks parents to volunteer and bring a pasta dish that they can sell and the money goes back to the school team. It always puts a lot of pressure on me as everyone knows that I am Italian and that I went to culinary school. 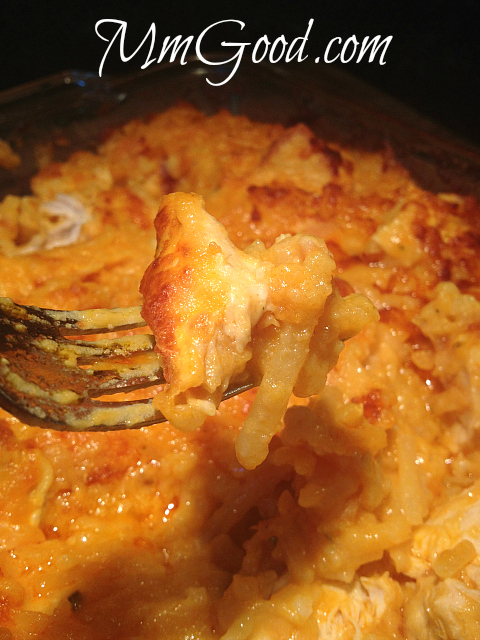 Okay, I have a question regarding this recipe for my buffalo chicken baked a casserole and here’s my question, I can’t always make dinners that I want to eat now, can I??? 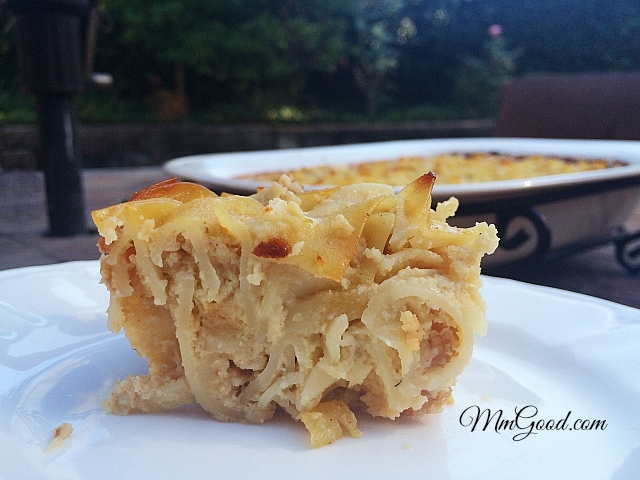 I’ve been on an emotional journey lately and I’ll leave it at that….I did plan on blogging about this dish and I knew when my dear friend Tanya came over for breakfast last Friday to catch up that I’d make this amazing casserole. 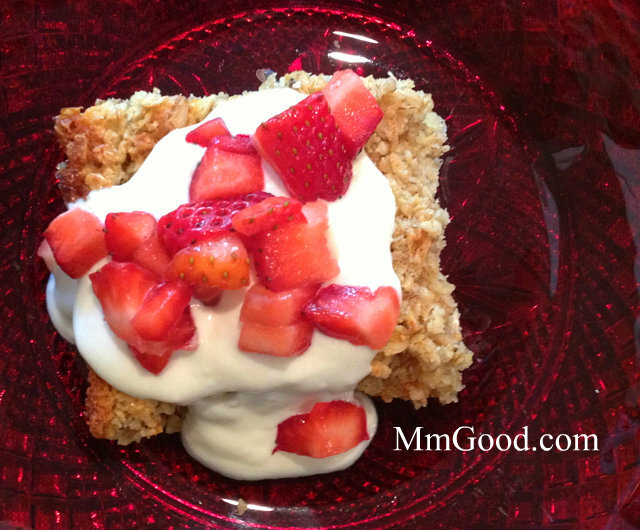 I know Tanya’s favorite breakfast (as well as my daughters) is this oatmeal bake so what a better gift to make a friend their favorite meal….